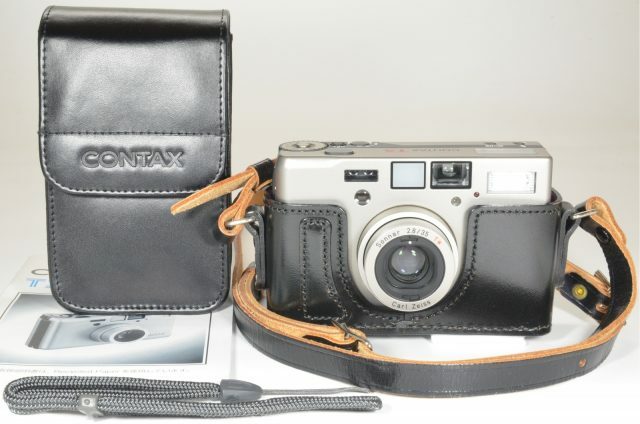 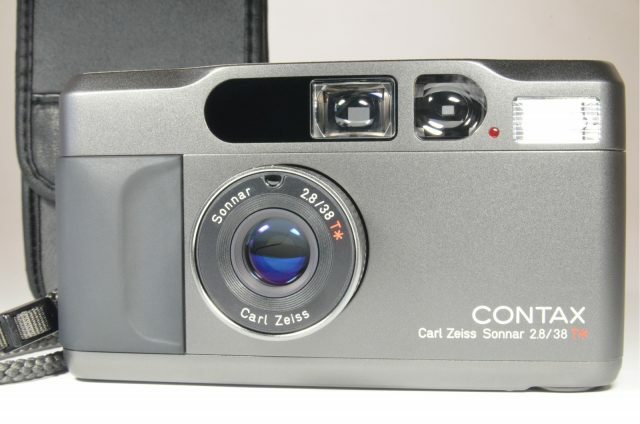 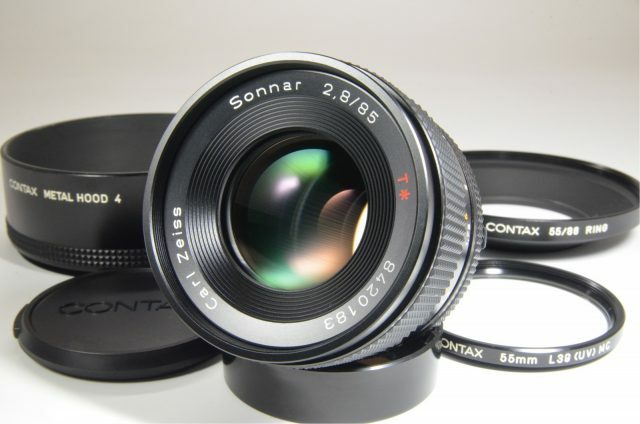 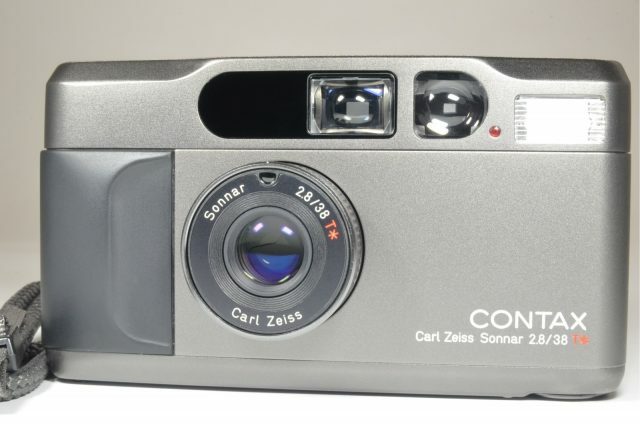 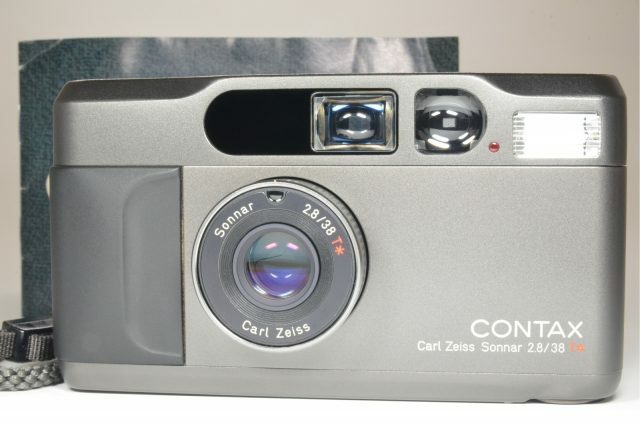 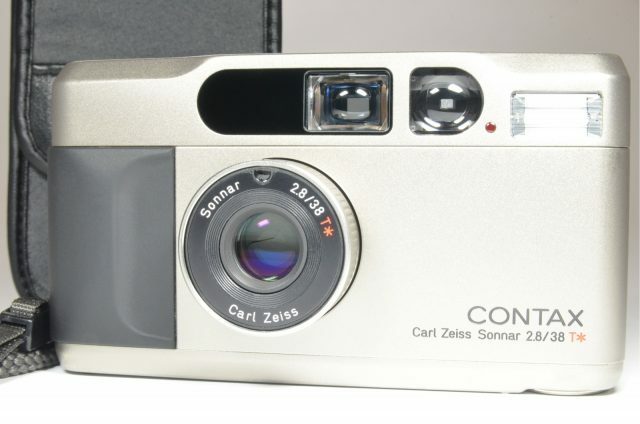 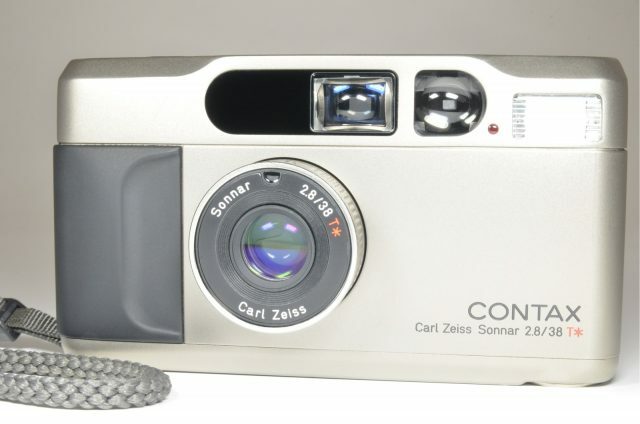 Compact and lightweight, the Zeiss Sonnar T lens for Contax is easy to carry along. 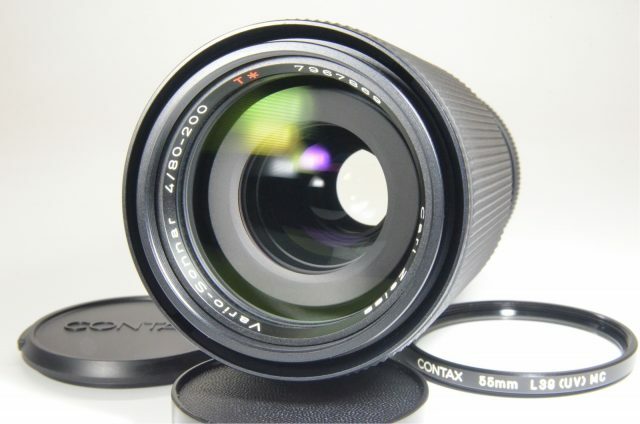 With an aperture of f/2.8, this Zeiss telephoto lens ensures you capture bright and sharp pictures. 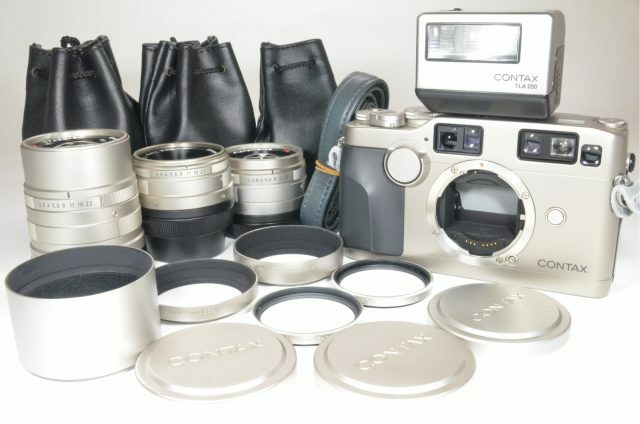 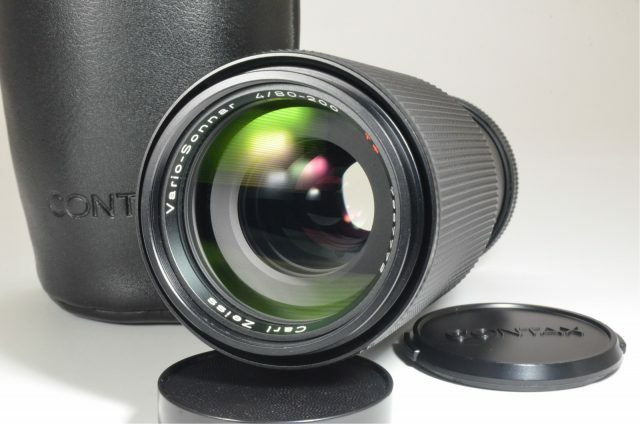 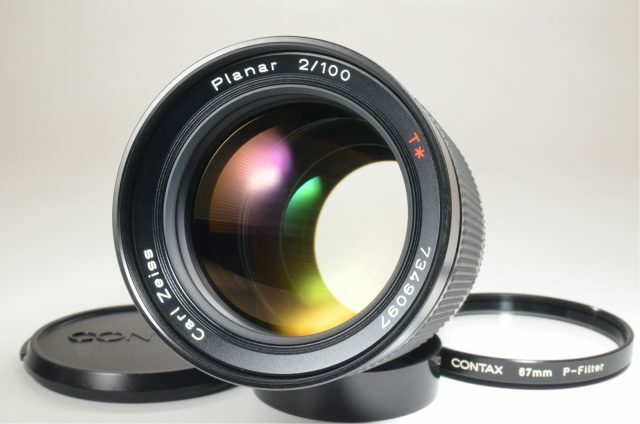 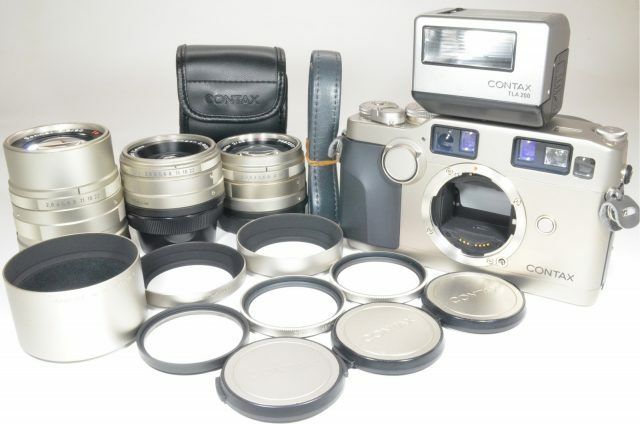 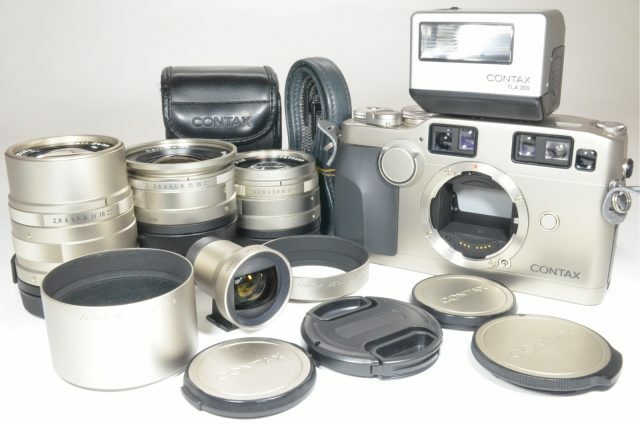 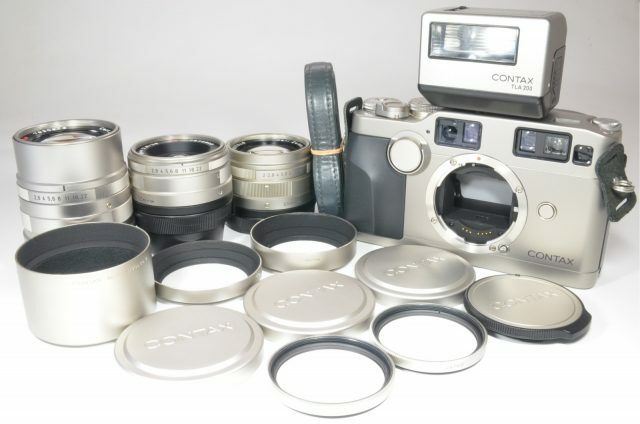 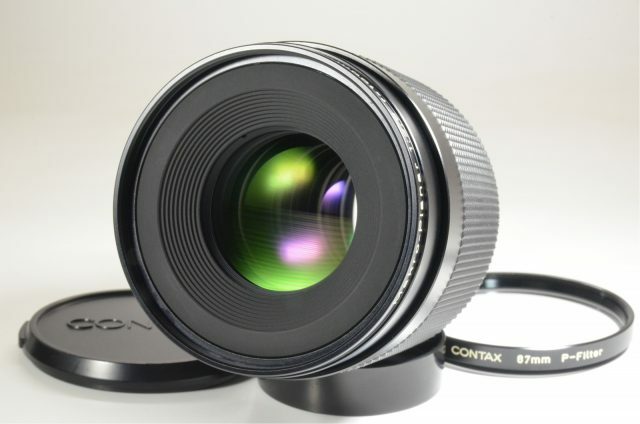 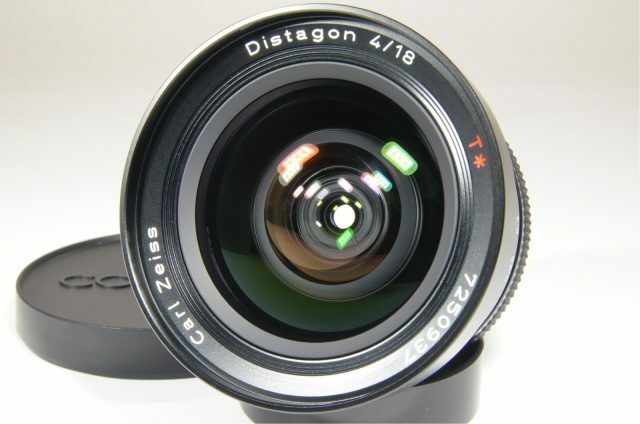 With a groups/elements construction of 5/6, this lens for Contax gives you superior image quality. 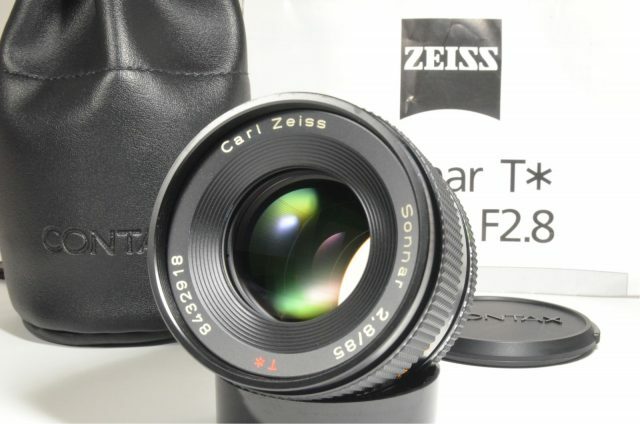 This Zeiss telephoto lens accepts 72 mm filters that can protect your lens from dust or UV rays. 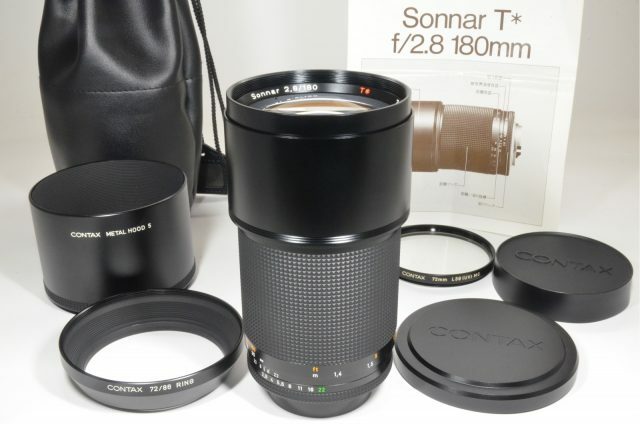 Capture sweeping, panoramic pictures with the Zeiss Sonnar T, a 180 mm lens.